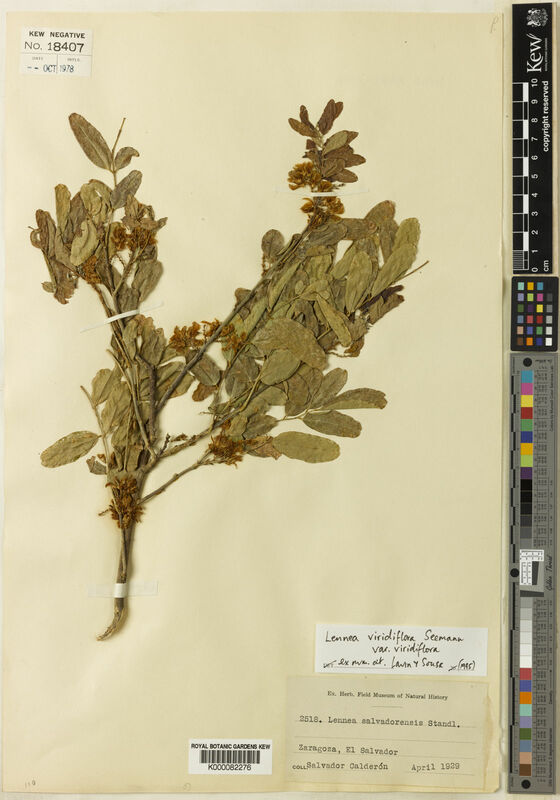 The treatment of Polhill & Sousa (1981) recognised 21 genera and c. 145 species in Robinieae. This treatment, following modifications of Lavin (1988, 1993, 1995), Lavin & Sousa (1995), Polhill (1994), Lavin et al. (2003), reduces the tribe to 11 genera and c. 72 species (Fig. 52). The phylogenetic positions of genera in Robinieae (excluding Sesbanieae) have largely remained the same since Lavin & Sousa (1995), although recent phylogenetic analysis of molecular (ITS/5.8S, trnL intron and matK locus) and morphological data merit further modification (Lavin et al., 2003). The Cuban Hebestigma is well supported as sister to the Mesoamerican Lennea in the combined analysis of Lavin et al. 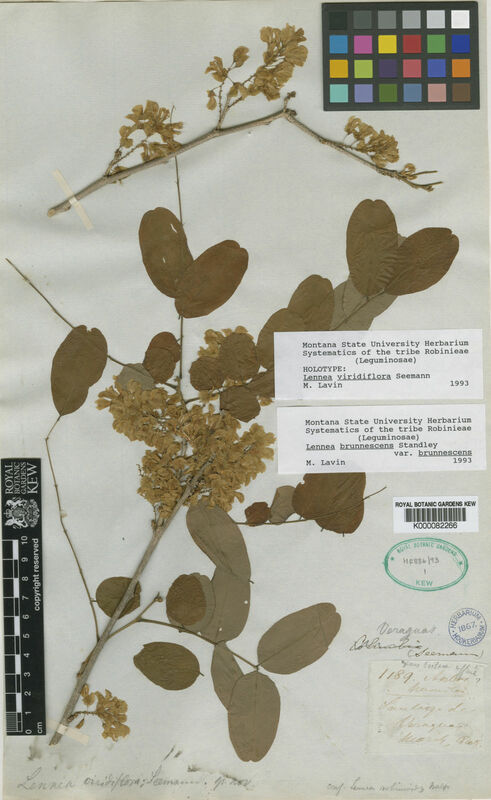 (2003), and in most analyses the two genera are sister to the Gliricidia and Robinia groups. Within the monophyletic Gliricidia group, Gliricidia is now demonstrated to be paraphyletic with respect to Hybosema, so the two are amalgamated. 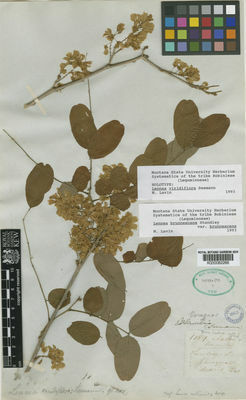 The Gliricidia group still includes the Antillean Poitea together with Gliricidia. The monophyletic Robinia group comprising the ‘barbistyled’ genera, Olneya, Robinia, Coursetia, Peteria, Genistidium and Sphinctospermum, is sister to the Gliricidia group in most analyses of Lavin et al. (2003), although this is not strongly supported. The only significant modification within the Robinia group is that four eclectic species, Coursetia hypoleuca (Speg.) Lavin and C. orbicularis Benth. (unifoliolate species formerly composing the genus Poissonia), along with the Peruvian C. weberbaueri Harms and the Argentine-Bolivian C. heterantha (Griseb.) Lavin (formerly composing the monotypic Neocracca) form a well supported monophyletic group, here referred to as Poissonia, which in the analyses of Lavin et al. (2003) is either sister to Robinia or to Sphinctospermum. Lennea modesta (Standl. & Steyerm.) Standl. & Steyerm.